Trenchless Innovations has been providing air duct & sewer repair services to solve problems for residential and commercial clients in Bolingbrook, IL and the surrounding areas since 2002! View our service reviews to see why our cutomers rate us highly as their trusted air duct & sewer repair professionals in Bolingbrook, IL. Encapsulated underground air ducts with our environmentally friendly duct lining material. Cleaned about 200’ of underground air ducts of a slab home that were severely rusted out, after cleaning we were able to apply our trenchless cast mortar to restructure the weak metal, finally we applied two applications of our sealing product to seal the entire underground system. Video inspection of underground air ducts. Ducts are concrete ducts possibly transite asbestos. Ducts getting water inside with heavy rains. Homeowner needs to repair leaking gutters and the extend downspouts to reduce ground water next to house. Ducts should be spray lined to seal joint connections and also encapsulate transite pipe. 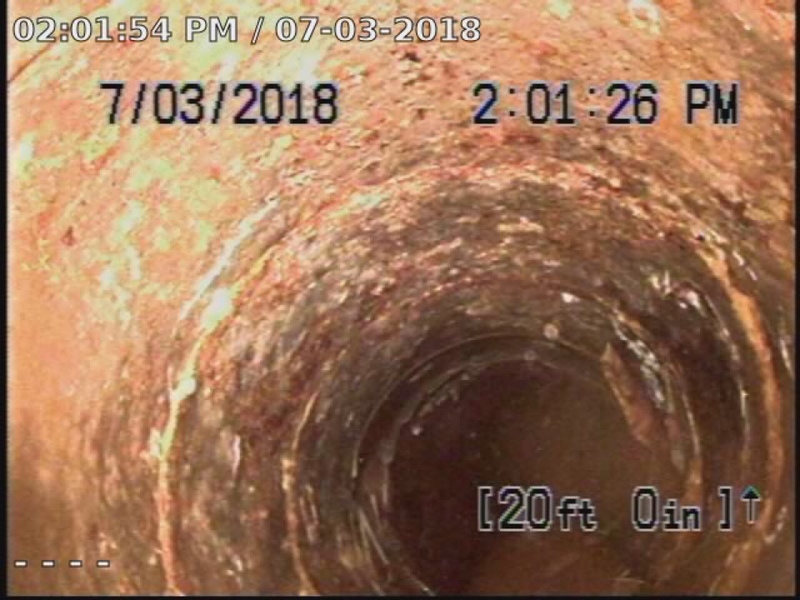 Video inspection of underground air ducts. Ducts are concrete with metal connections. Metal is showing signs of rust. Suggest spray lining ducts with Duct Armor. Video inspection of underground air ducts. Ducts are concrete with metal connections. Connections are very rusted. Suggest Trenchless Casting new concrete connections then spray lining with Duct Armor.